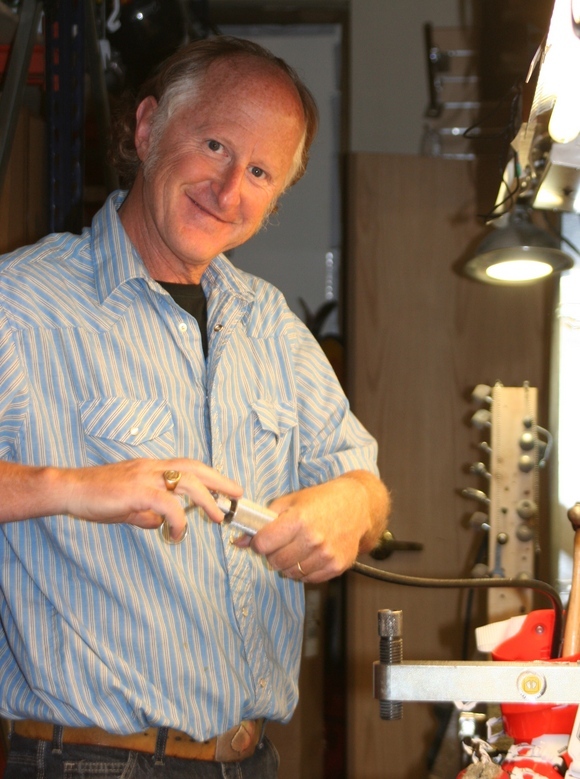 2010 Ski Boot Fitting, Inc. 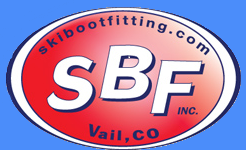 Ski Boot Fitting, Inc. has partnered with Vail Resorts at two locations: Vail Sports at Lionshead, and Beaver Creek Sports at Beaver Creek. 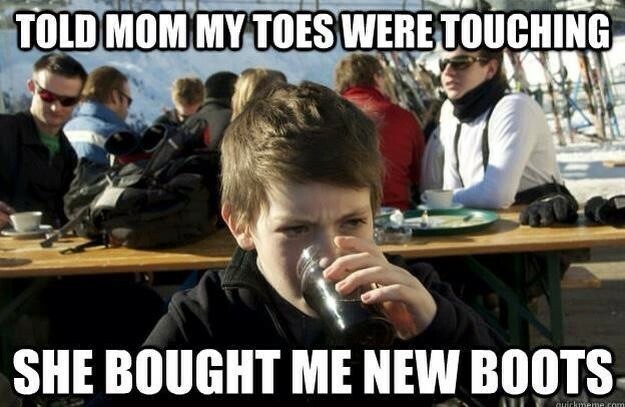 Comfortable, well-fitting ski boots are essential to enjoy the sport of skiing at all levels. 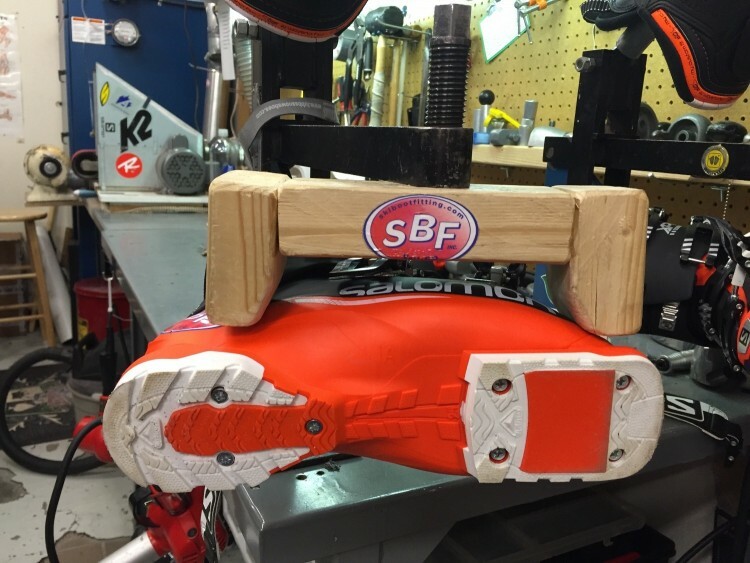 Based on this concept, Ski Boot Fitting, Inc., Vail Sports, and the Vail Ski and Snowboard School joined forces several years ago to create an unprecedented liaison between ski instructors, their guests, and ski boot fitting professionals that continues today. In addition to ski school guests, the staff at SBF welcomes skiers of all skill levels !